Bodega Cuatro Rayas is a winery founded in 1935 in La Seca (Valladolid) in the D.O. 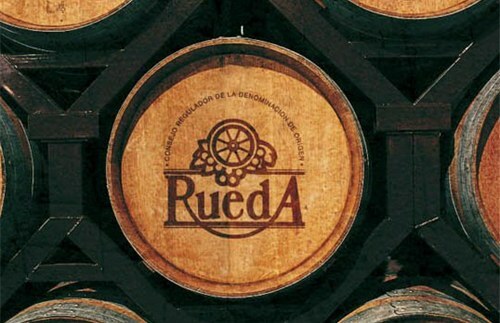 Rueda. 80 years of history and effort have made Cuatro Rayas the reference in Spanish white wines today. There are over 5,300 acres (2,150 hectares) of vines and are meticulously controlled by the technical department throughout its growth cycle, in order to obtain the highest quality at the time of harvest. 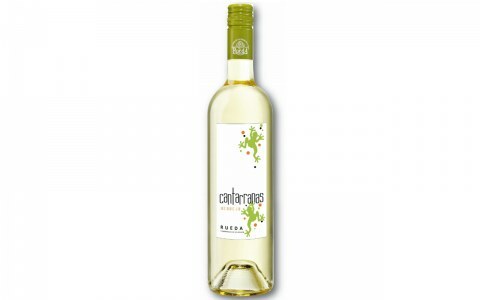 The majority of the grapes are mainly the Verdejo varietal, but also include Sauvignon Blanc, Viura, Palomino Fino and Tempranillo.